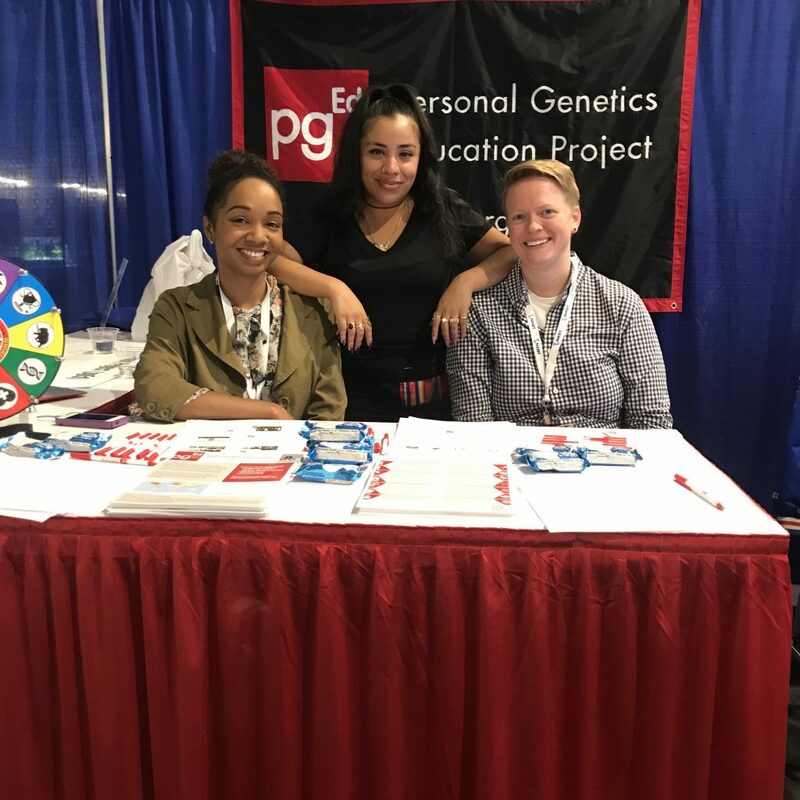 Since 2016, pgEd has been working on a school-based project, called ARC (Building Awareness, Respect, and Confidence through Genetics), to (1) develop curricula on genetics and identity and (2) provide professional development that supports educators in bringing the topic of genetics to their classroom, regardless of what discipline they teach. Teachers, we’re honored to work with you to move this forward! Please email Dana Waring at dwaring@pged.med.harvard.edu if you’re interested in contributing to the new lessons or signing up to pilot one or more of them in your classroom. We’ve also launched a new series of interdisciplinary professional development workshops. 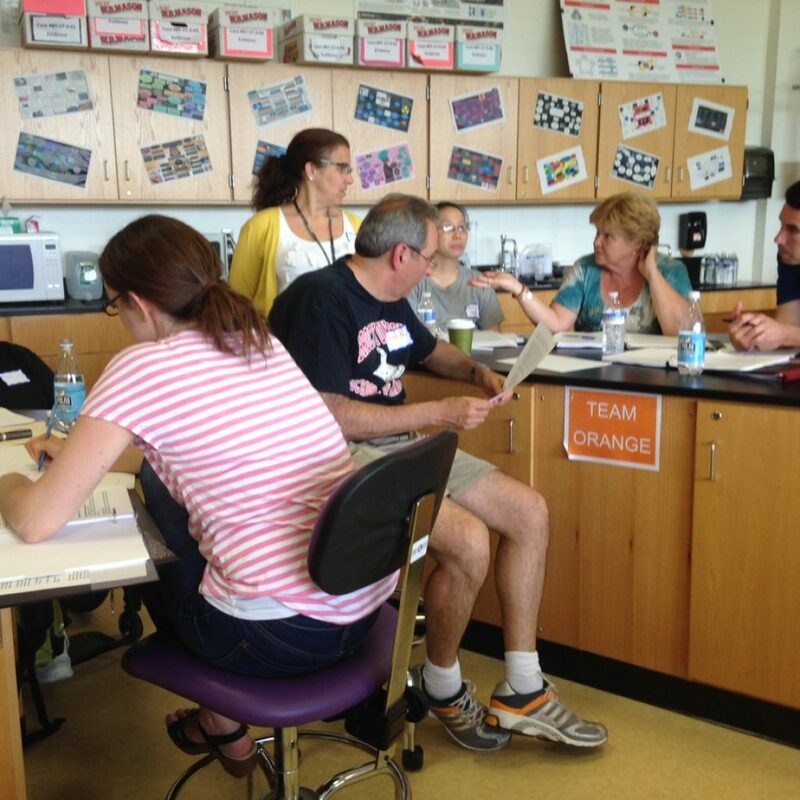 Over the past few years, we’ve held workshops focused on genetics, history and social justice in Boston (at Harvard Medical School); Brockton, MA (at our SEPA partner, Brockton High School); Sioux Falls, SD (with our other SEPA partners, the Sanford Program for the Midwest Initiative in Science Exploration [PROMISE] and Harrisburg High School); Kerrville, Texas (at the annual Summer Institute For K-12 Educators organized by the SEPA-funded MENTORS project at Texas A&M Health Science Center); and Huntsville, AL (HudsonAlpha Institute for Biotechnology). 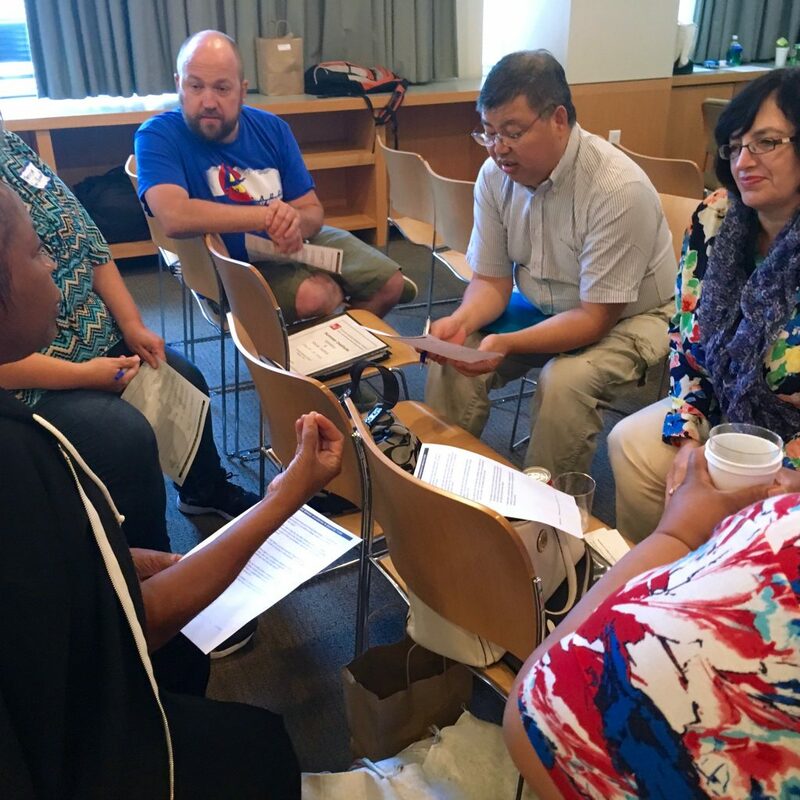 We have also been partnering with the SEPA project based at the Jackson Laboratory to provide workshops in Maine, Connecticut and California. 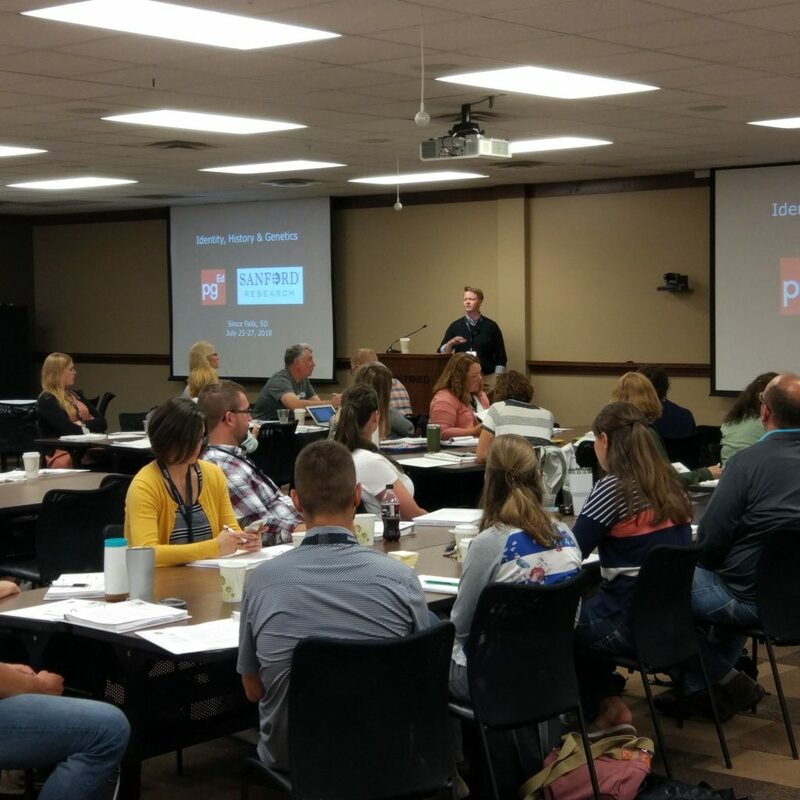 In summer 2019, we are excited to bring our PD to Omaha, NE, in collaboration with the SEPA project at the University of Nebraska. It has been pgEd’s privilege to visit all these communities, meeting with teachers and working together to bring the topic of personal genetics to biology, social studies, and language arts classrooms and beyond, and we look forward to making more new connections in the coming months and years. Interested in a workshop? Please email Robin Bowman at rbowman@pged.med.harvard.edu, so we can keep you in the loop about upcoming events or plan a visit. This project is supported by the Office Of The Director, National Institutes Of Health under Award Numbers R25OD021895. The content is solely the responsibility of the authors and does not necessarily represent the official views of the National Institutes of Health.